Singapore has seen a phenomenal rise in the world of fashion over the past years and as it establishes itself as a rising fashion hub, the need to foster talent is greater. Fashion Designing as a career has gained popularity and the educational institutes and private schools have grown in tandem, to roll out comprehensive courses for the aspiring designers. A fashion designer is that creative person who not only designs apparels and accessories, but also who understands the trends in fashion and works within a team to translate a design concept in to a final product that you see at the store. A career in fashion can lead to opportunities as a fashion designer, costume designer, fashion consultant, fashion forecaster, fashion illustrator, merchandiser etc. These designers either work for wholesalers and manufacturers or are self-employed, designing for individual clients or specialty stores. Therefore, selecting a fashion course to enroll in will depend largely on your interests, the field you would like to specialise in and the expertise that you are hoping to attain. Most courses have a minimum English language requirement as a prerequisite and the degree and diploma courses expect a portfolio submission. Why study here? 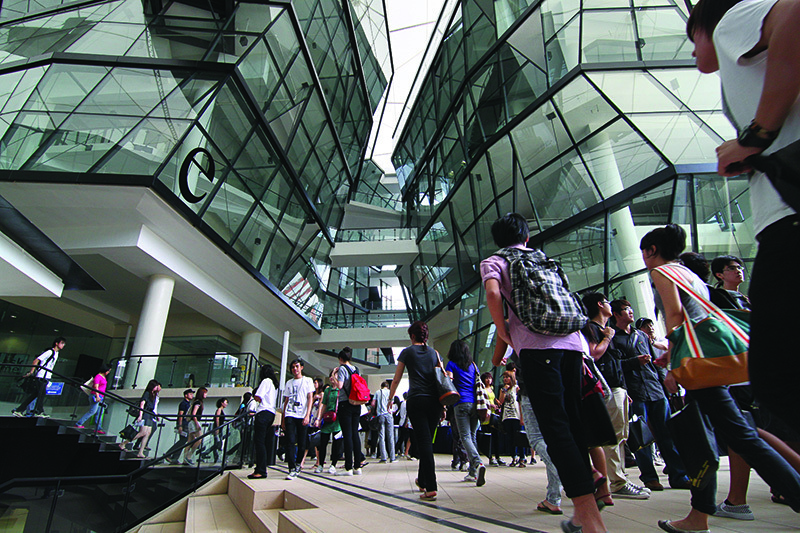 MDIS, founded in 1956 is Singapore’s oldest not-for-profit professional institute for lifelong learning, and it received its EduTrust Certification by the Council for Private Education in 2010. Its undergraduate programmes are offered together with its university partner, Nottingham Trent University. Intake: May, September (full-time courses). Why study here? LaSalle is a non-profit, private educational institution operating autonomously with financial support from the Singapore Ministry of Education. LaSalle believes in shared experiences gained through creative collision between students, alumni, and faculty and it boasts of Asia-Pacific’s widest range of courses offered. Notable alumni include Sunny Lim, Founder and Designer, MILS and Goh Ling Ling, Founder and Designer, Ling Wu. Why study here? With three purpose-built campuses in the arts belt, NAFA is within walking distance from major performing venues, museums and arts groups. It has a low lecturer-to-student ratio and offers partnership programmes with reputable universities in the United Kingdom. 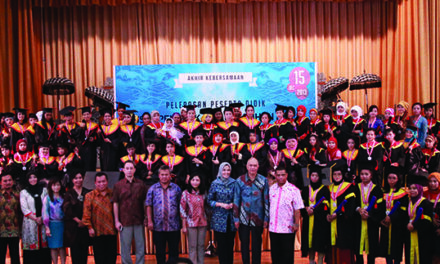 In a survey conducted in 2011, NAFA diploma and degree holders gained employment within three months of graduation. * Diploma in Fashion Merchandising and Marketing. Why study here? They have local and global fashion collaborations enabling the Academy to stay in line with leading national and international fashion industry. The in-depth knowledge of pre-production processes within the fashion industry enables their students to move up the supply chain through capacity development in Merchandising, Design and Product Development. * WSQ Diploma in Fashion Technology (either in Merchanhandising & Marketing or in Apparel Design and Product Development). Intake: January, April, July and October. Why study here? They allow flexibility in learning as subjects are conducted on short or long term, part-time or full-time attendance basis for each category of courses.